These bracelets are uniquely designed, handmade and crafted with love. 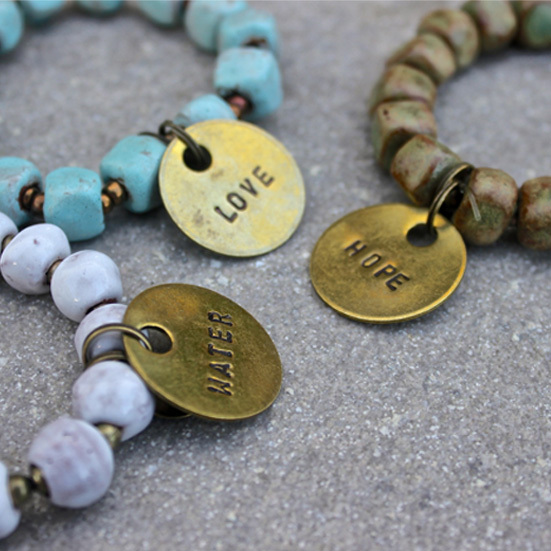 Each purchase helps bring clean water and sustainable jobs to Haiti. Committed to empowering and employing women, we've partnered with Paula Coles Haiti to introduce The Artisan Collection. 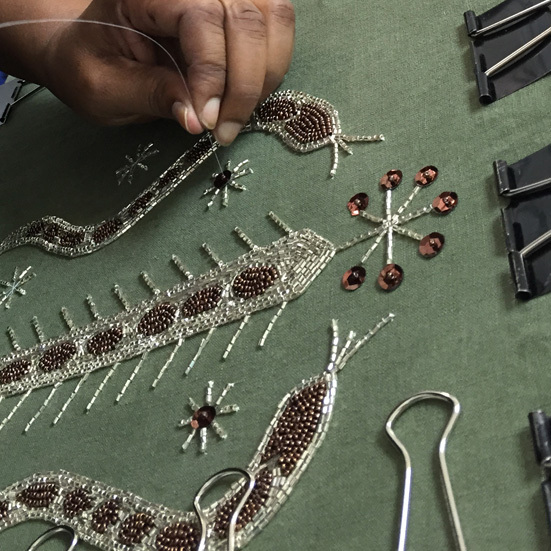 Each piece is uniquely designed and hand beaded, allowing Haitian artisans to use their craft for sustainable employment. $100 from each purchase will go towards a student's tuition and supplies through PRODEV schools. 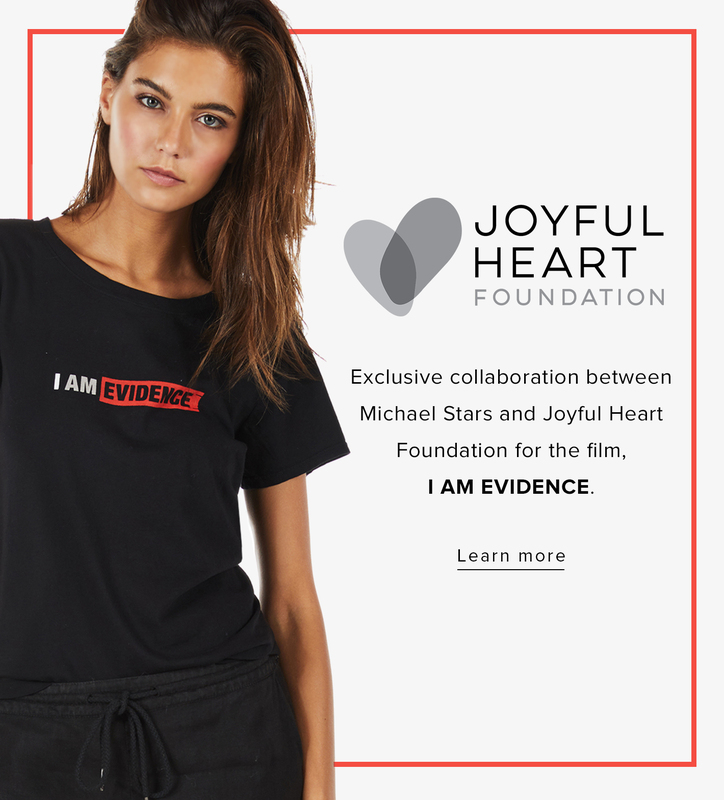 25% of each tee sold supports Joyful Heart’s mission to transform society’s response to sexual assault, domestic violence and child abuse, support survivors’ healing, and end this violence forever.